CosmoBC.com » AstroBlog » Space Exploration » Why Does the Advisory Committee Want a Smaller ISS Crew? There are currently six astronauts on the International Space Station right now — three from the United States, two from Russia and one from Japan. You can use this website to see who they are and how many days they’ve been in space. There are even informational profiles for each astronaut, so you can learn more about them. A total of six astronauts doesn’t sound like a lot in the grand scheme of things, but that hasn’t stopped the Advisory Committee from recommending smaller ISS crews going forward. Why does the committee want smaller teams on the International Space Station, and what will this mean for the future of the station itself? Right now, all astronauts on the International Space Station — regardless of their country of origin — are shuttled up into orbit by Russian Soyuz rockets. This is mostly because no commercial crew shuttles are ready for use yet. The United States hasn’t had a crewed rocket since the Shuttle program ended in 2011, and their final agreement with Roscosmos to use their Soyuz pods to carry astronauts to the ISS ends in the fall of 2019. Both SpaceX and Boeing are working toward the creation of crewed modules, but as it stands right now, SpaceX’s Crew Dragon probably won’t be ready until late 2019, and Boeing’s CST-100 Starliner may not be available until sometime in 2020. SpaceX is planning on holding their first Crew Dragon test flights in 2018 — and they may have to push those tests a little harder to get Crew Dragon ready to carry astronauts up to the International Space Station. One potential plan includes using the Starliner and Crew Dragon test flights to shuttle crews to and from the station — a contingency that could be dangerous if implemented too soon, but also one that may become necessary if SpaceX isn’t ready by the time NASA’s agreement with Roscosmos ends. This isn’t the first time the ISS has had less than six crew members. During 2017, most of the Soyuz flights only carried one cosmonaut and one astronaut — instead of the usual loadout of two cosmonauts and one astronaut, or one cosmonaut, one astronaut and one crew member from another country’s partner space agency. This staffing change was supposed to be temporary until a new module, the Multipurpose Laboratory Module, launched. However, multiple delays have pushed the launch back to the end of 2018 at the earliest. 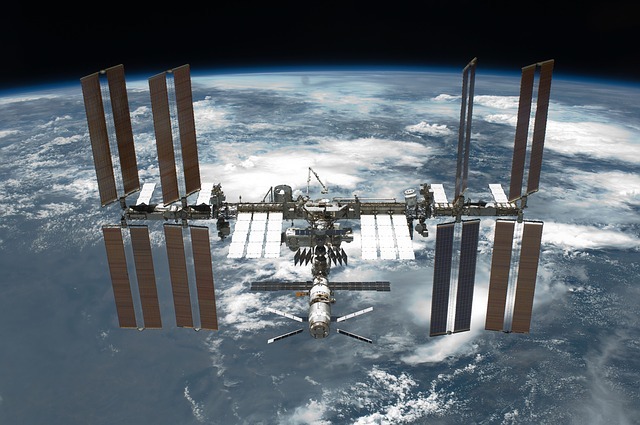 Although the ISS was due to be deorbited in 2024, there’s no technical reason for the ISS to quit working or stop being used before 2028 or even beyond. In spite of this extended lifespan, President Trump’s administration wants to work toward privatizing the space station by ending its government funding by 2025. 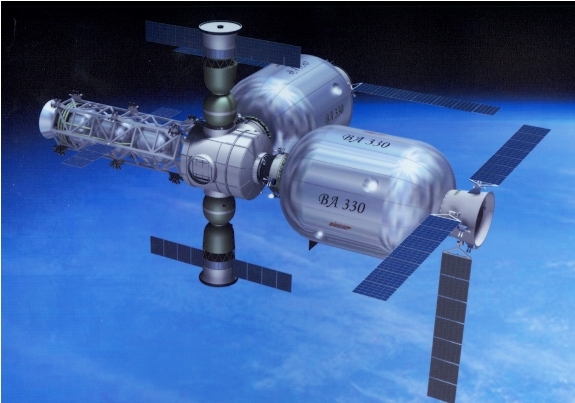 If the funding ends, it will likely spell the end of the space station. There’s no business reason to take on the costs of running the space station, which are expected to exceed $1.2 billion by 2024. In addition to causing the premature death of the space station program, it would end up wasting billions and costing hundreds or thousands of jobs here on the ground. The delay in commercial crew vehicles is creating problems for the International Space Station, but it isn’t out of the fight just yet. It may take a while for Boeing and SpaceX to get their crew vehicles airborne. In the meantime, NASA and the Russian space agency may have to reduce the number of astronauts on the international space station. This isn’t the end for the space station by a long shot — it’s just a hiccup while SpaceX and Boeing get their act together.